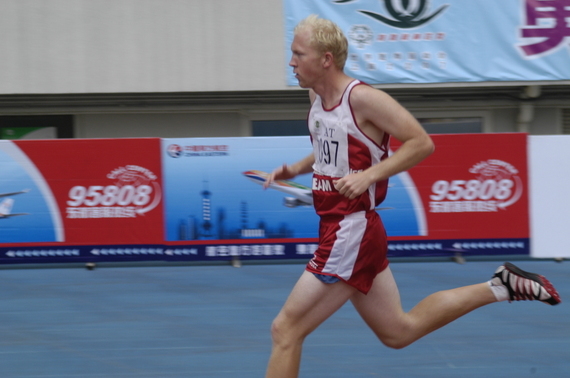 I have been involved in sports, like track, cross-country and soccer for a long time because I enjoy playing them. But when I was growing up, I never felt like part of any team or group. I always felt like a loser, just because I was different than most other kids. I didn't speak or read very well, and was always left alone, ignored and rejected. I, like a lot of other people with intellectual disabilities, just want the same things in life that people without intellectual disabilities want. I want to be accepted and included in all aspects of life. But a lot of people just feel sorry for us, and never give us a chance. They don't know that with a little help and support we are capable of accomplishing a lot in life. 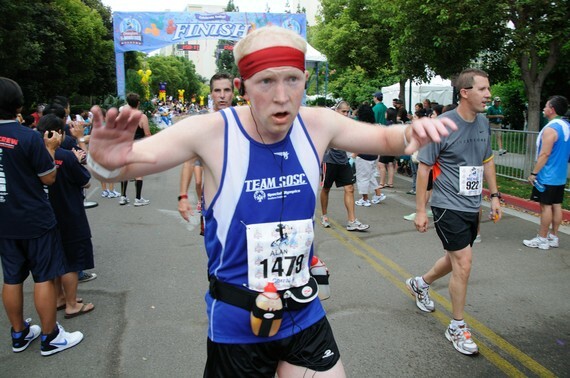 Joining Special Olympics gave me a chance to show what I'm capable of in sports and in life. My coaches have taught me that winning medals is not always the most important thing. They've taught me to set goals, work hard and always give 100 percent, because when you do those things in sports and in life, you'll always be a winner. With the help of my dad and my coaches, in the past nine years I have gone from a kid who was afraid of his own shadow, to a young man that's very proud of himself and his abilities. I may not be a doctor or a lawyer, but when I go to work at Mattel everyday, I work hard, I give 100 percent, I am never late and I'm always happy that someone gave me a chance to lead a normal life. More people like me should be given a chance to lead the life that they want. That's why I'm taking a stand for acceptance and inclusion. I never dreamed that I would ever stand in front of a crowd and give a speech, but now I am a Special Olympics World Games Global Messenger, and I get to share my story to show people without intellectual disabilities that people that do have them have a lot to offer and should be recognized not for their lack of abilities, but accepted and celebrated for the abilities that they do have. This post is part of a series produced by The Huffington Post and the Special Olympics World Games in conjunction with the Take a Stand campaign leading up to the 2015 World Games that will take place in Los Angeles. To read all posts in the series, visit here. 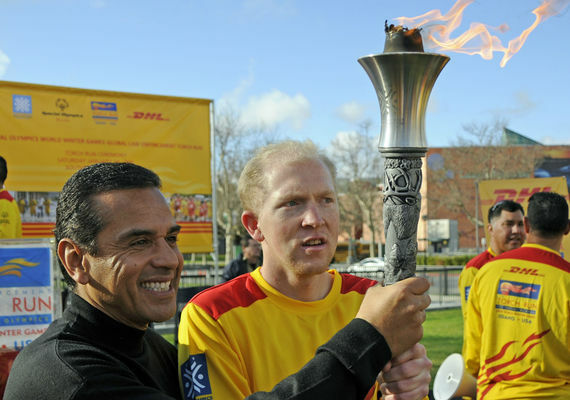 Learn more about the Special Olympics World Games, Los Angeles 2015 here.